LEMCOTEC is a Collaborative Project co-funded by the European Commission within the Seventh Framework Programme (2007-2013). 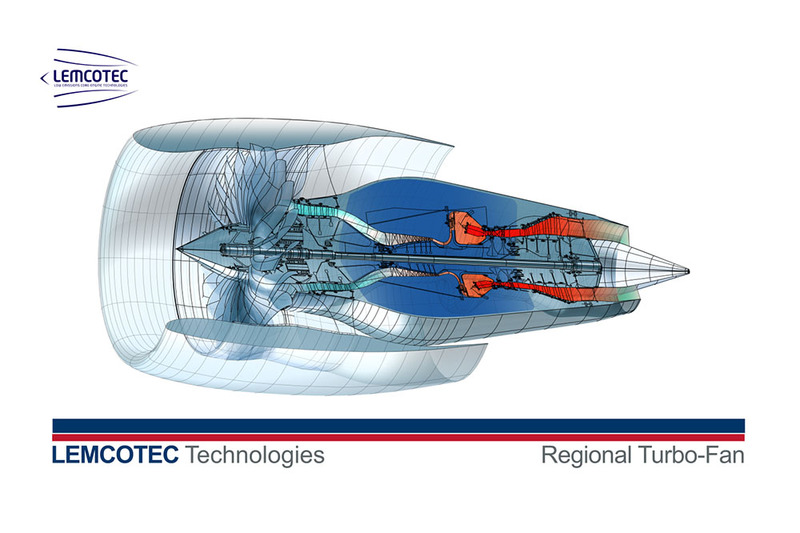 Its key-objective is to reduce air-traffic emissions by improving the thermal efficiency of aero-engines. The reduction of emissions directly related to aircraft engines are a key-aspect in the general effort to make air traffic sustainable and greener. 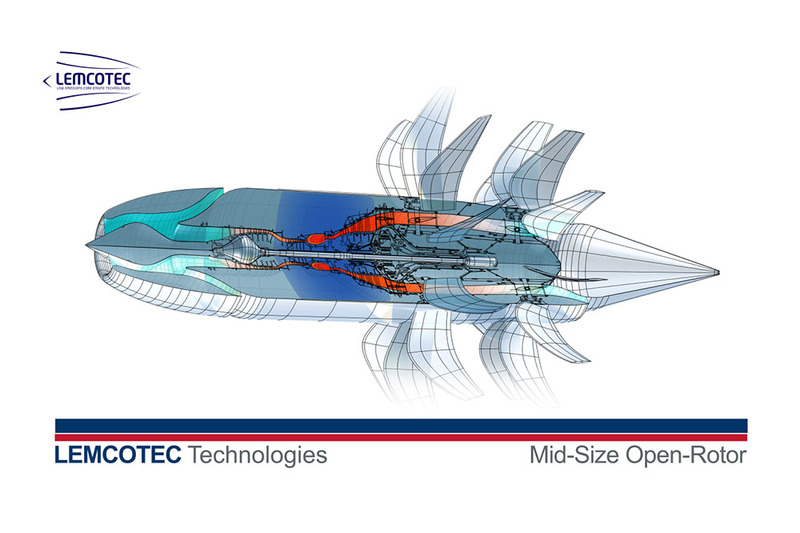 The developments of the LEMCOTEC project focus on the core components of future aircraft engines. The main technological objective will be the improvement of the core-engine thermal efficiency by increasing the overall pressure ratio (OPR) to up to 70. This will lead to a further reduction of CO2 emissions. However, as in return NOx increases with pressure (OPR), combustion technologies have to be further developed at the same time to at least compensate for this effect. 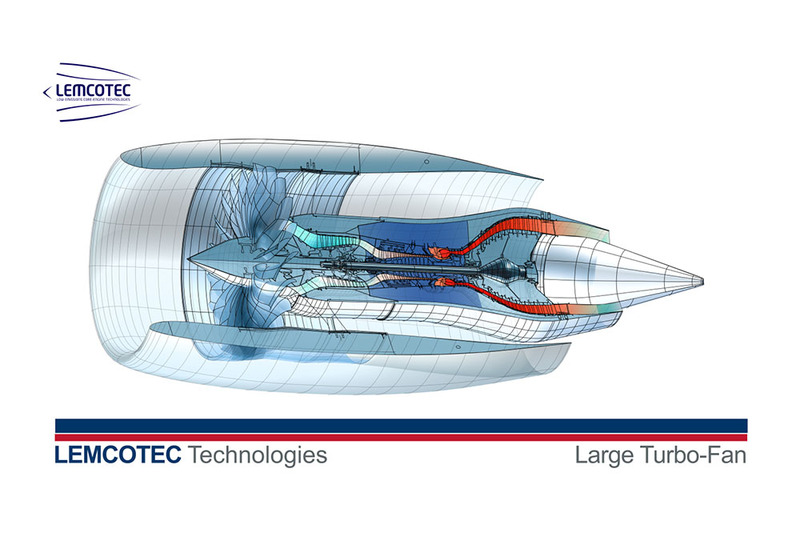 LEMCOTEC aims to provide technological solutions to reduce CO2 and NOx emissions, which can be implemented in the next generation of aero engines to be introduced around 2020. ER is involved in the design of a Cold Sector Test Rig (CSTR) to be implemented in the University of Florence laboratory to perform experimental activities. 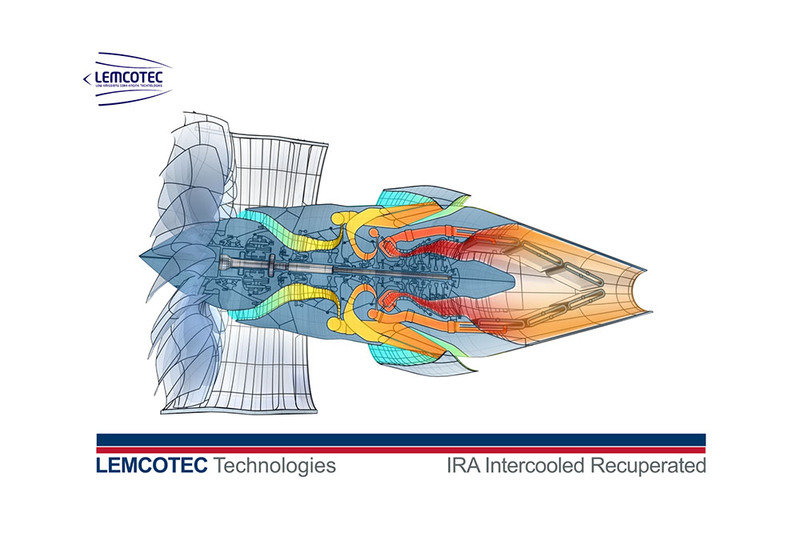 The test rig is able to replicate the flowfield of a gas turbine combustor and allows the investigation of innovative cooling and injection systems.